TTF offers centralized filters for coolant lubricant, available in various models and sizes: TTF offers a range of high performance equipments, able to best satisfy the needs of workshops and industrial plants. 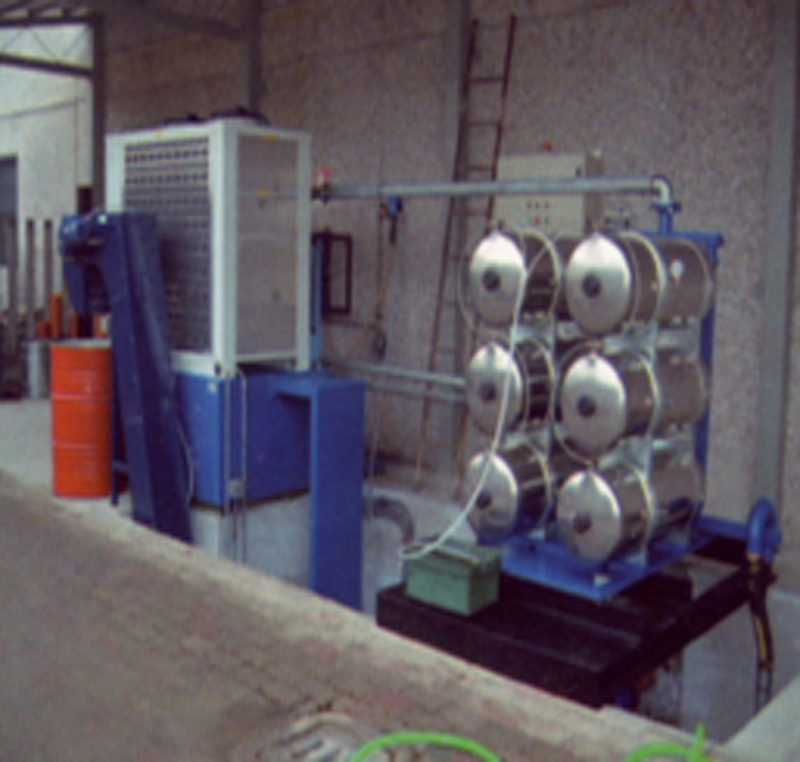 The company also proposes technologies for the filtration of mineral/vegetal oils as well as emulsions, specially designed for connection to production plants. 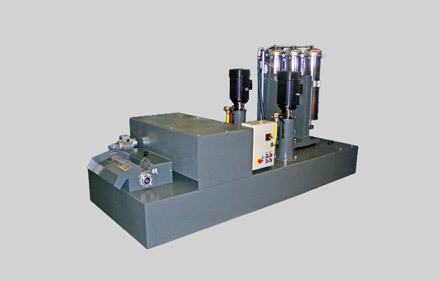 Centralized filters are the most advanced part of TTF production: These devices are high in size, to power even more machine tools at the same time. They are commonly equipped with a tank – complete with safety containment tank – with threaded connectors for the connection of the exhaust from the machine tools, and include two filtration pumps (one in work and one for spare) piloted by an inverter. It is also present a clean coolant recovery pump for the feeding of two or three machine tools and a filtration section also with increased and/or stainless steel filtering elements, with a total size ranging from a minimum of 16.20 sq. m to a maximum of 84 sq. 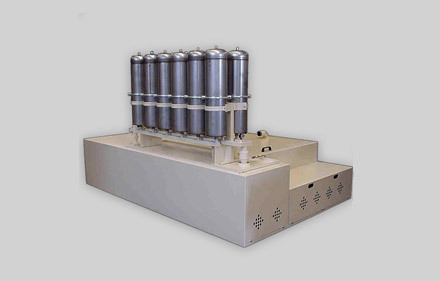 m.
Centralized filters for coolant lubricant can be supplied with some optionals such as: the refrigerator for the conditioning of the liquid temperature, the heat exchanger (complete with dedicated pump) with stainless steel plates, the diathermic oil heater into the clean tank, to control the temperature of the coolant, even in cold periods of the year, the magnetic filter for a first roughing from magnetic residues and, in conclusion, also a chip evacuation for installations. The centralized filters are particularly versatile and performing: depending on the model and the size of the filtering surface, they can be used inside workshops, laboratories and production plants more or less extensive. These equipments are also used, with excellent results, for the filtration of whole and/or emulsified oils and, therefore, in contexts such as: mechanical industry, milling machines and machine tools, manufacturing industry, cleaning liquids washing, and so on.